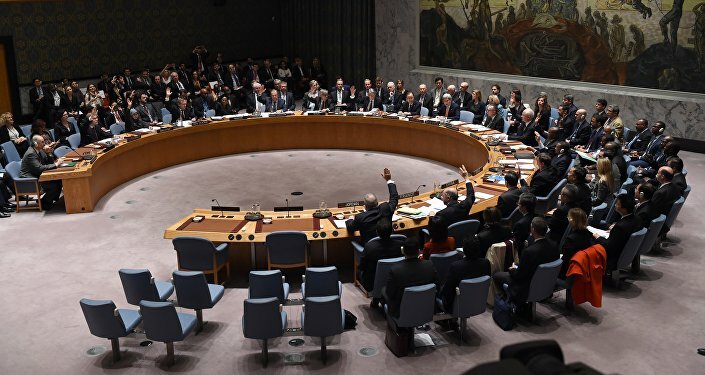 Russian envoy to the United Nations called on the United States to stop the "occupation" actions, to let the Syrian government recover peaceful life on the territories, freed of terrorists. 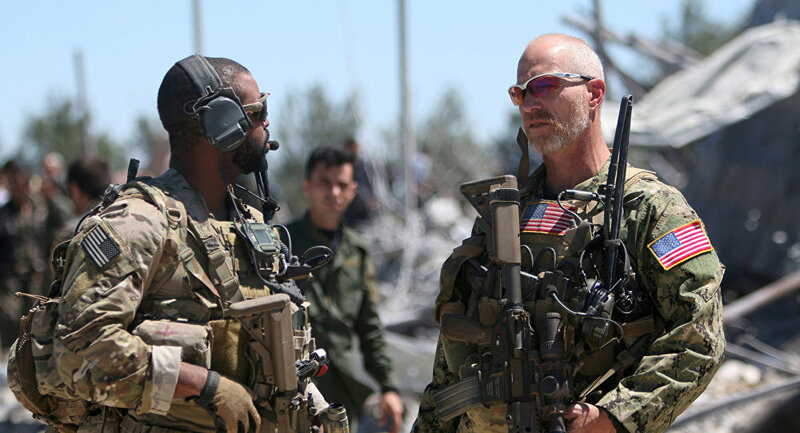 Russia has urged the US-led anti-terrorist coalition to cease its "occupation attitude" in Syria, Russian Ambassador to the United Nations Vassily Nebenzia said at the UN Security Council’s session on Saturday. The envoy has also stressed that the new UN Security Council's resolution should not be interpreted freely. "I would like to express my deep concern over the public statements of certain US officials who are threatening aggression against sovereign Syria. We immediately warn that we will not allow an arbitrary interpretation of the newly adopted resolution," Nebenzia said after the adoption of the document.